"I am an animal. I think, feel, remember. I want to live." Empatia. 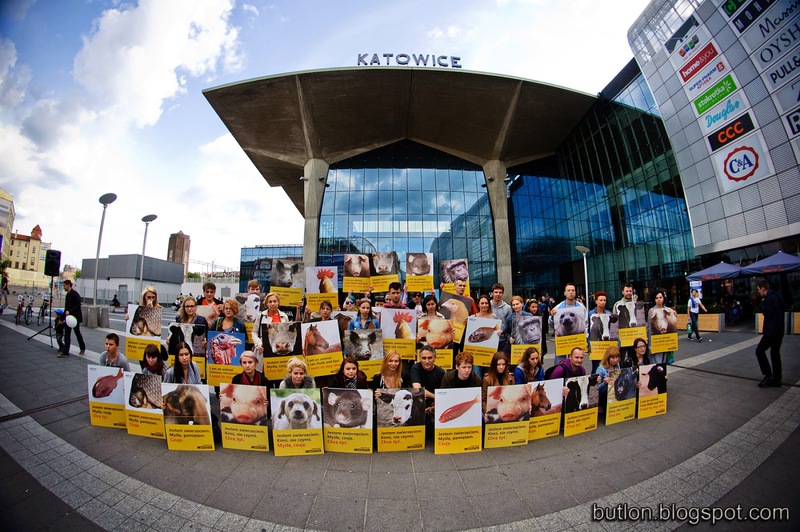 Video of a cool animal-protection demonstration, taking place on an old city square somewhere in Poland, April 2013. "I am an animal. I think, feel, remember. I want to live." Original text (in Polish): "Jestem zwierzęciem. Myślę, czuję, pamietam. Chcę żyć." Translation by Google Translate and SS-Slocum.